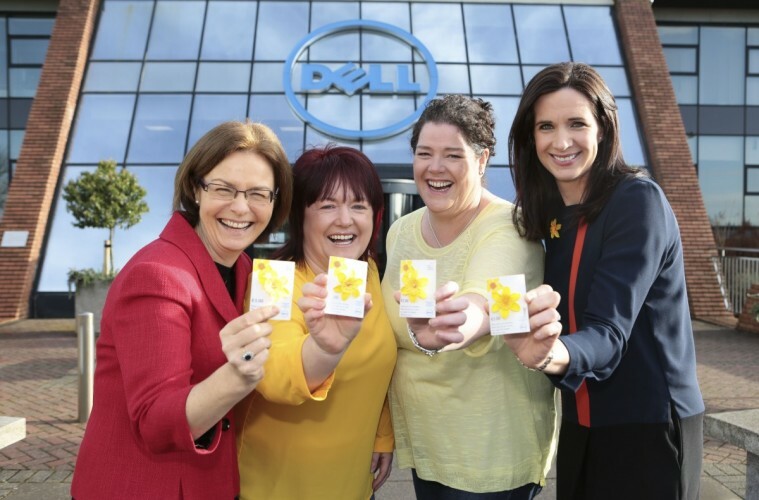 The Irish Cancer Society and Dell launched Daffodil Day 2015 in Limerick at an event in the Dell campus in Raheen last Friday. Daffodil Day, supported by Dell, will take place on Friday, March 27th 2015. This year marks the 28th Daffodil Day, Ireland’s longest running and biggest fundraising day. The Daffodil Day app, developed by Dell in concert with the Irish Cancer Society, is available across mobile platforms and available for download now. It highlights local merchandise sellers near the user through a dynamic map and also facilitates donations – meaning that the public can donate in person or on the go. 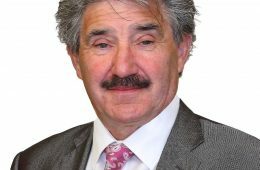 The Society recently announced a growth in cancer incidence that is sure to have a direct impact on its services – increasing the need for the public to support Daffodil Day so they can reach their fundraising target of €3.5 million for 2015. Night Nursing is one service funded by Daffodil Day. Last year the Society was able to fulfil 96 per cent of requests for a night nurse. Seventy Five percent of cancer patients wish to die at home surrounded by family, yet only 25% get to do so. The Irish Cancer Society provides the only night time care service for cancer patients in their own homes. In 2014 the Society’s nurses provided 7,800 nights of care to over 1,934 patients and this service is fully funded by the people of Ireland who consistently support the work of the Society. It’s vital that Daffodil Day reaches its ambitious fundraising target of €3.5 million in order to continue to provide and expand this service and others. The Society and Dell are calling on the public to help support the campaign on Friday 27th March and ask people to volunteer, organise or donate on CallSave 1850 60 60 60 or visit www.cancer.ie/daffodilday. You can download the Daffodil Day App from the Google Play Store on this link or from the iOS App Store here.